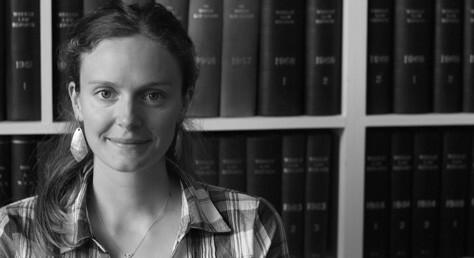 Helen graduated from Cambridge University in 2007 with a first class degree in geography. She completed a Masters in Law and Migration at the University of London before joining Wilson Solicitors as an immigration and asylum caseworker in 2008. In a year away from Wilsons in 2012 Helen lived in Amman, Jordan, and volunteered with Tamkeen, a local charity that represents victims of trafficking and forced labour. Helen qualified as a solicitor in 2014 after having trained in the immigration, family and public law departments. She has extensive experience in representing those with asylum and human rights based immigration applications but now focuses on bringing judicial review claims and civil actions against the state for unlawful immigration detention and other human rights breaches.